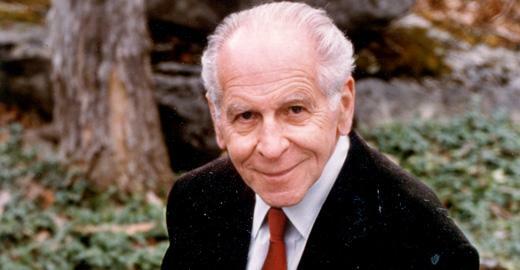 Brilliant, thought-provoking and the world’s most recognized psychiatrist over the past 50 years, Dr. Szasz was Professor of Psychiatry at SUNY Upstate Medical University in Syracuse since 1956 (Emeritus since 1990), Distinguished Life Fellow of the American Psychiatric Association, and Humanist of the Year (1973). With 35 books, including “Myth of Mental Illness”, over 400 written pieces and hundreds of presentations, the always lucid, witty and provocative Dr Szasz has been seen as a “philosopher of liberty”, humanist, libertarian, and “the biggest of the antipsychiatry intellectuals”. 10:50- 11:30 Suicide prohibition: Shame, Blame or Social Aim? Last Modified: March 26, 2018. Contact Kelly Martini with questions about the content of this page.